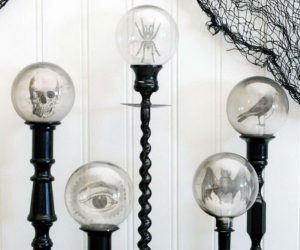 Halloween is synonymous with ghosts and devils. 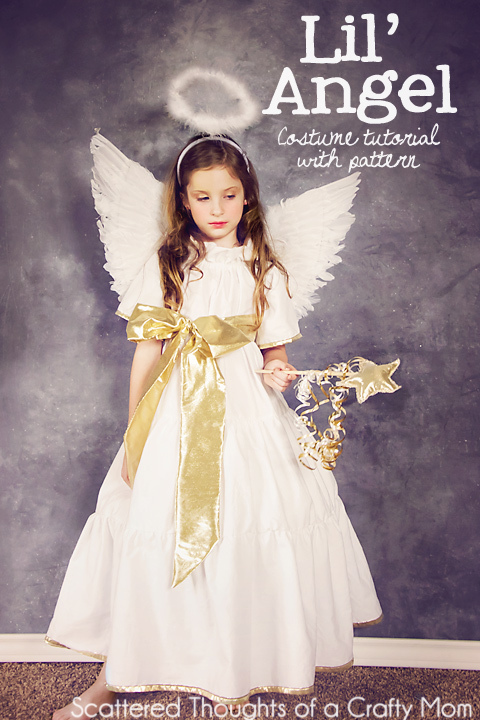 Why not add a little touch of the ethereal with a fun angel costume this year? 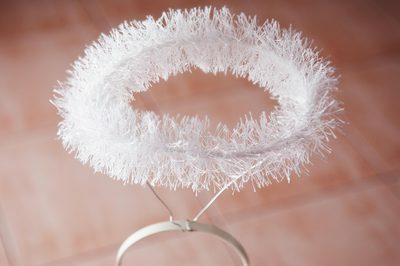 There are a wide variety of angel costumes available now, with various props including halos, harps and wings. 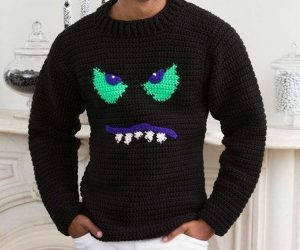 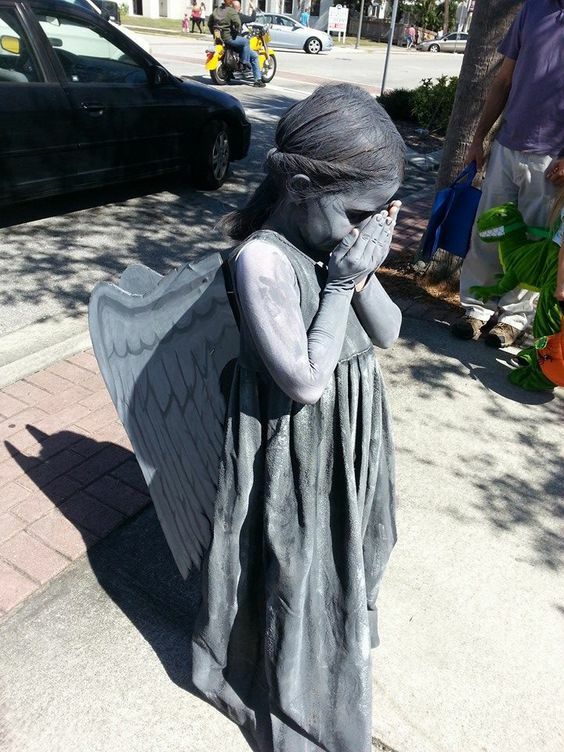 Most angel costumes are of the Sunday School pageant variety, and will stand out at any party or parade among the other supernatural creatures. 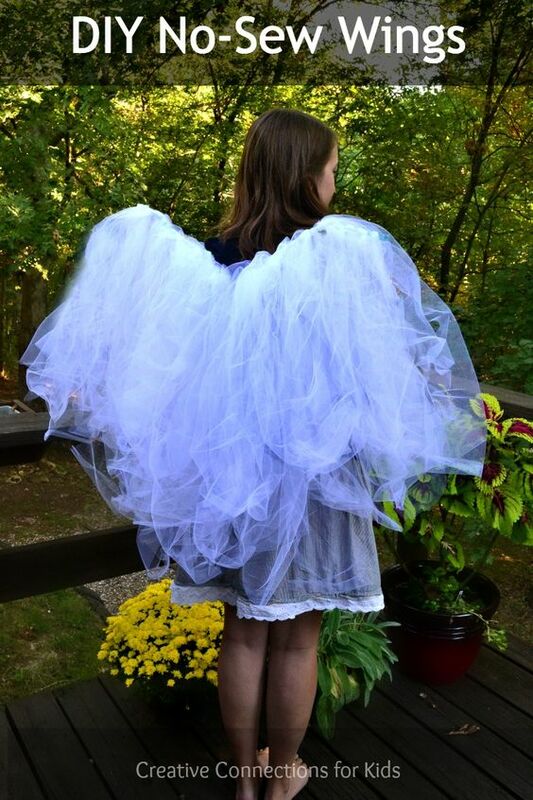 One of the most entertaining aspects of creating an angel costume is building the wings. 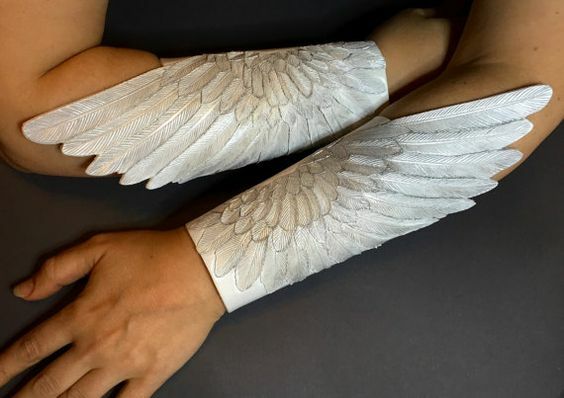 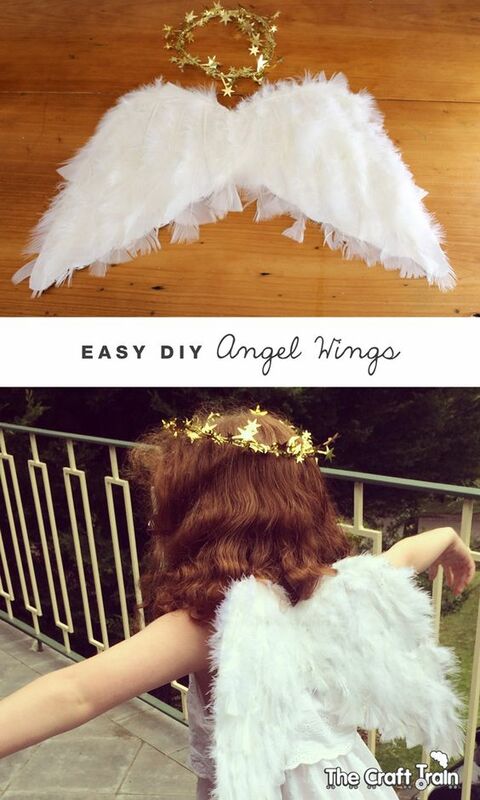 Check out these Angel costumes and DIY accessory ideas. 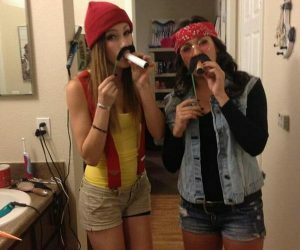 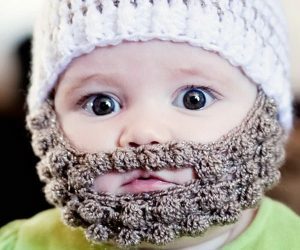 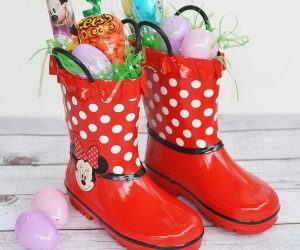 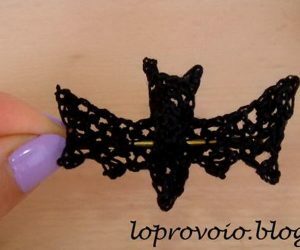 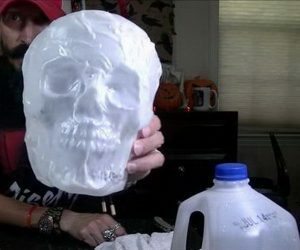 Halloween is a great time to be creative and use your imagination to make the best costume out there. 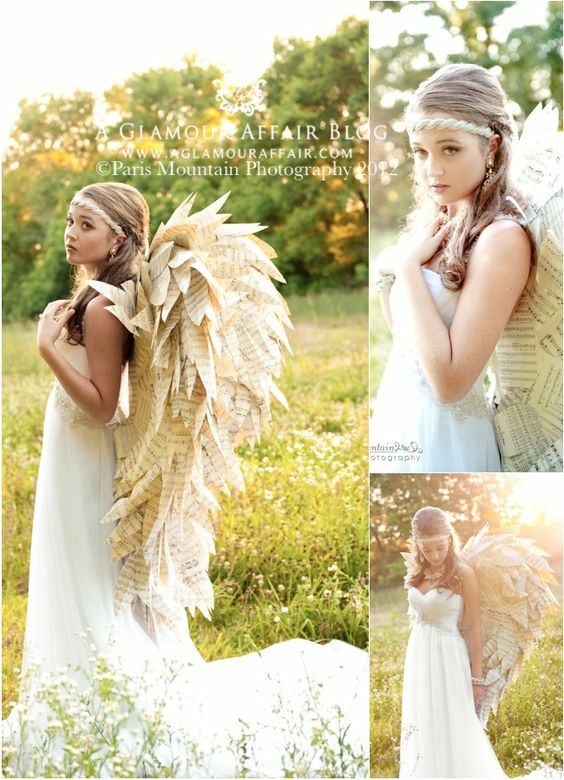 With so many creative costume ideas to choose from, you have no trouble adding an angelic touch to this year’s holiday.